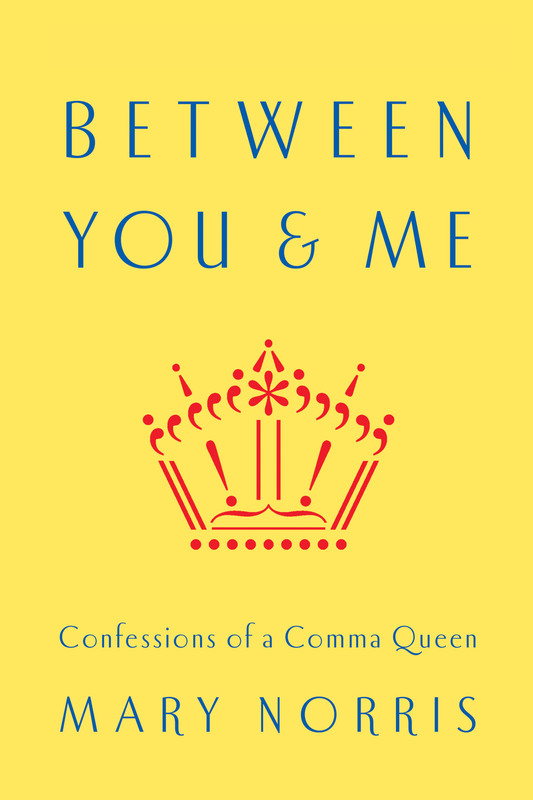 Mary Norris’s three decades as a “prose goddess” (translation: copy editor) at the New Yorker are at the forefront of her memoir and reflections on punctuation, spelling, and grammar, Between You & Me: Confessions of a Comma Queen. 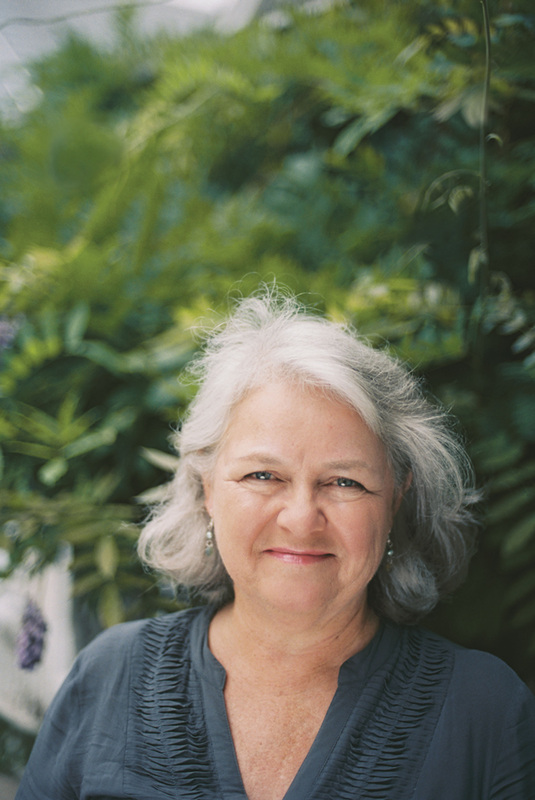 This series of readings is organized by author and UCLA professor Mona Simpson. Readings are followed by discussions with Simpson. This series is supported in part by the UCLA Department of English and the Friends of English.